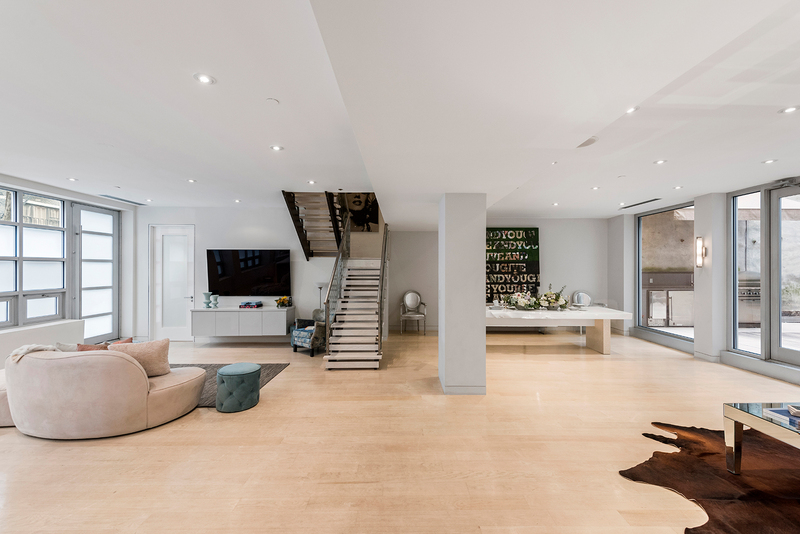 Offered at $4,250,000, Maisonette B at 433 East 74th combines the luxuries of private townhouse living with the amenities of a full-service Upper East Side condominium. The main level boasts a stunning 1,000-square-foot grand salon, alongside the kitchen, living room and dining room, which open directly onto a private landscaped garden with an outdoor kitchen. Stop by Saturday afternoon for a tour of this 3 bedroom, 4 bathroom home.